Floor Jansen (Nightwish) Damian Wilson (Threshold), Hansi Kursch (Blind Guardian), Tommy Karevik (Kamelot), Anneke van Giersbergen (The Gentle Storm), Marco Hietala (Nightwish), Jonas Renkse (Katatonia), Mike Mills (Toehider), Marcela Bovio (Stream of Passion), Irene Jansen, Robert Soeterboek (Star One), John Jaycee Cuijpers (Praying Mantis), Edward Reekers (Kayak), Jay van Feggelen, Maggy Luyten (Nightmare) and Lisette van den Berg (Scarlet Stories). 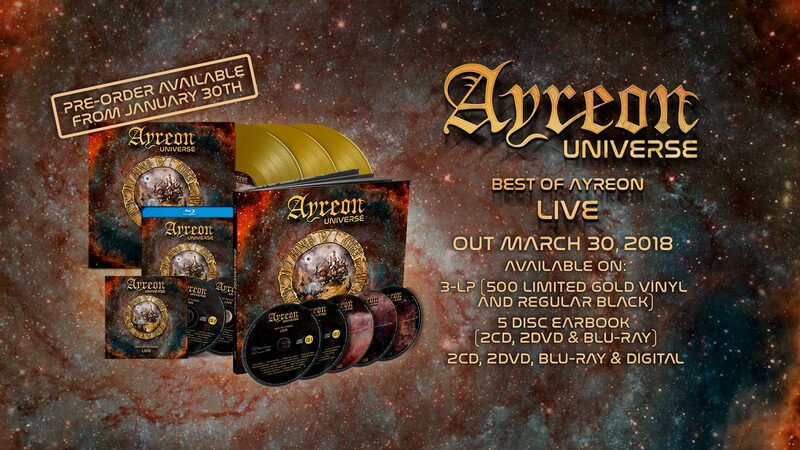 This is the show every Ayreon fan wanted to see and hear! And without further ado, we proudly present the album cover! 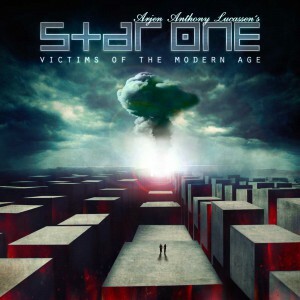 The Gentle Storm is a collaborative project between Arjen and vocalist Anneke van Giersbergen. Their first album, The Diary, is in Arjen's words "an epic double concept album, where classical meets metal meets acoustic meets folk." Complicated, we know. The best way to get your head around it is to check out the music. Old news archive kept online for archival purposes.